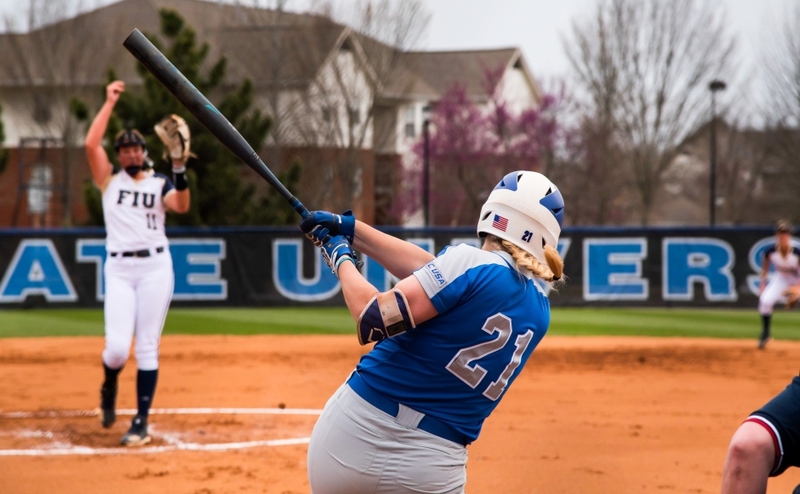 The Middle Tennessee softball team won their first conference series win against Louisiana Tech this past weekend. 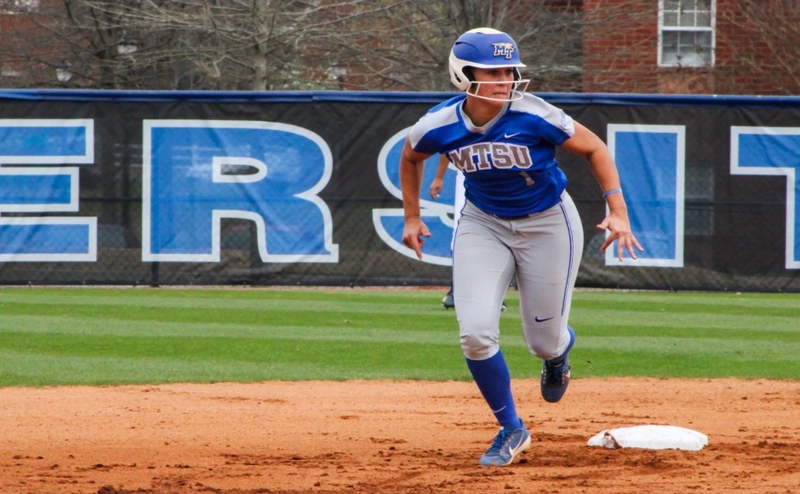 MTSU scored 12 runs and recorded 26 hits in the series. The team also had some players step up this weekend. 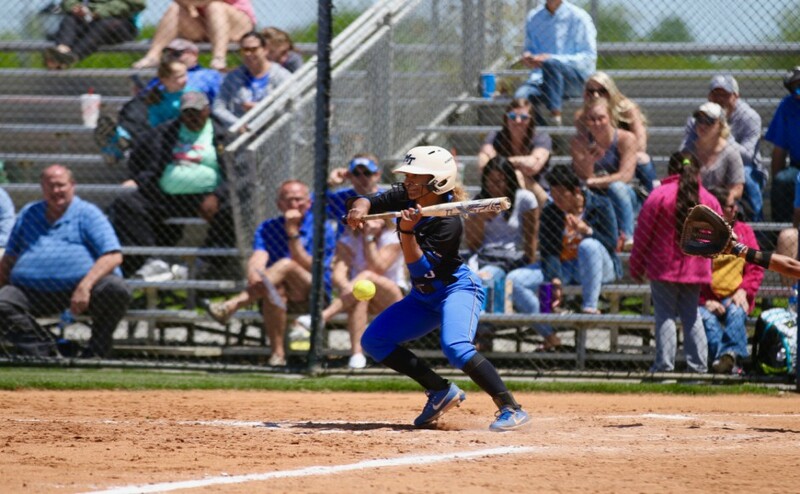 Freshman Kaylyn Slatter showed strength as she accumulated three RBIs with two of them being game-tying runs in games two and three, and the other being her first home run of her collegiate career. 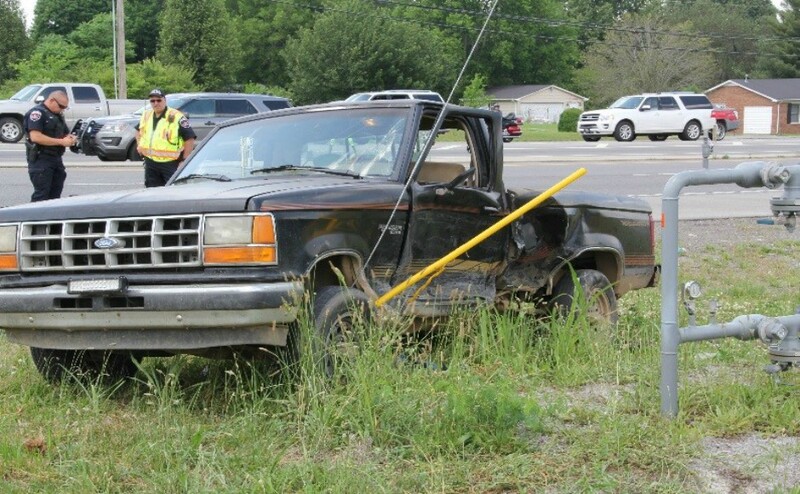 Slatter hit .571 over the weekend and brought her batting average up to .275 on the season. 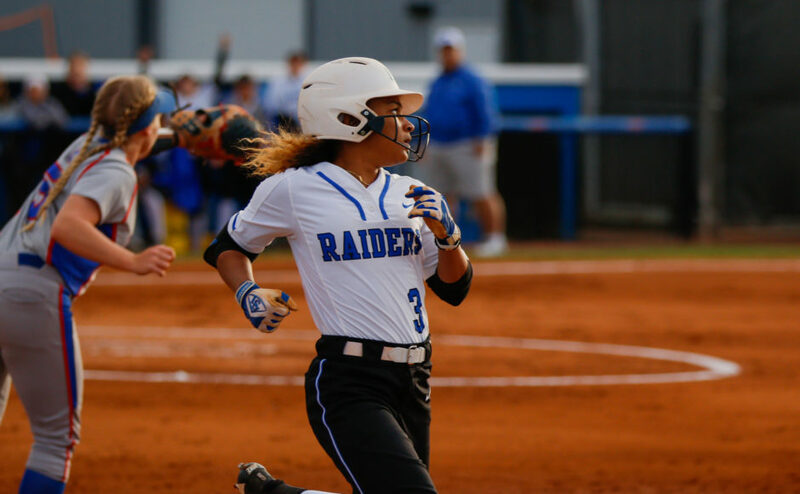 Sophomore Deja Portillo also showed out this past weekend for Middle Tennessee. Portillo hit a single to score a run to take the lead, and ultimately the win. “She also did a good job. 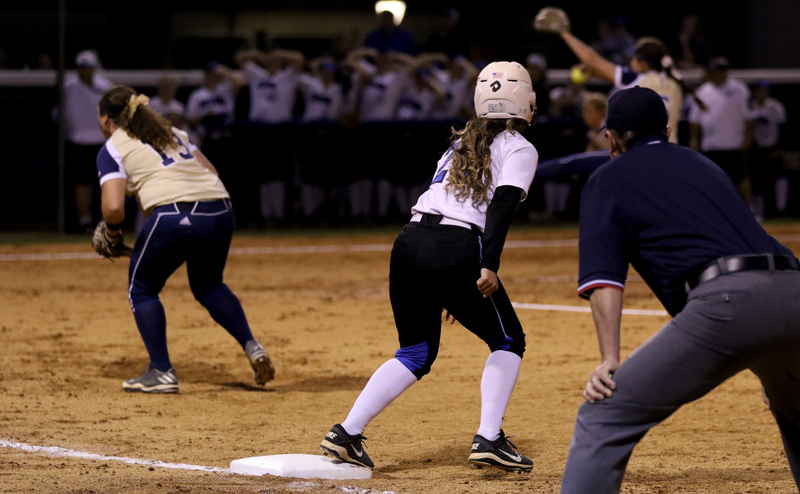 Not only did she get the hit to win the one game, she also in the bottom of the eighth made a great running catch in left field to take away a hit from a girl,” Breeden said. The Blue Raiders will be back in action Wednesday night against former OVC rival Belmont in Nashville. First pitch is set for 5 p.m.